We get our prices directly from Crown Estates. Welcome to Crown Estates. 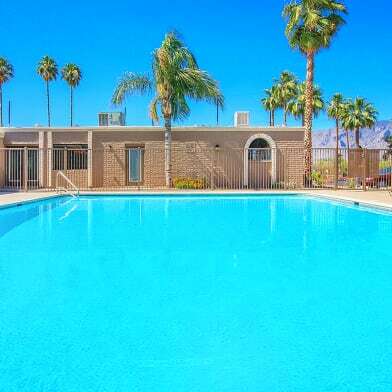 We provide a small community feeling with great views and a sparkling pool for our residents. 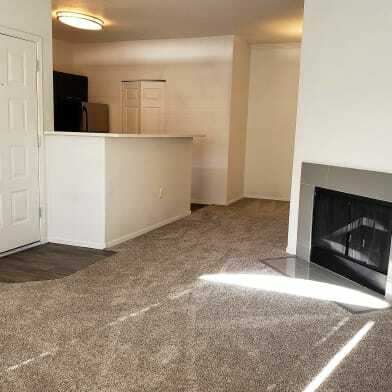 Crown Estates is located near major bus lines, local shopping, dining and nightlife. 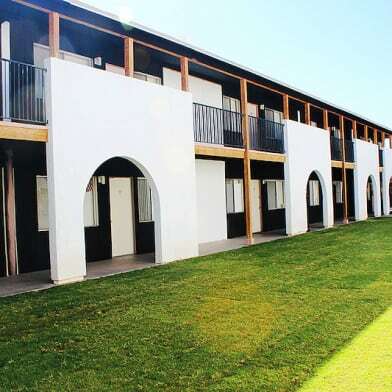 We are surrounded by 3 different colleges, University of Arizona, Pima Community College, and University of Phoenix. 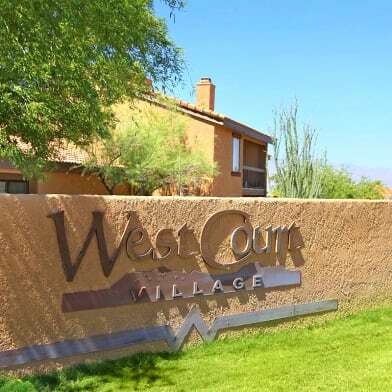 Residents of Crown Estates have the opportunity soak up the Arizona sun by our pool or relax at Brandi Fenton Memorial Park. 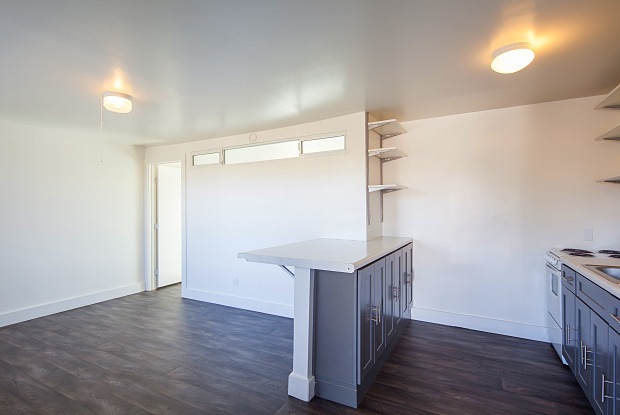 We offer studio and one bedroom options to suite your lifestyle. 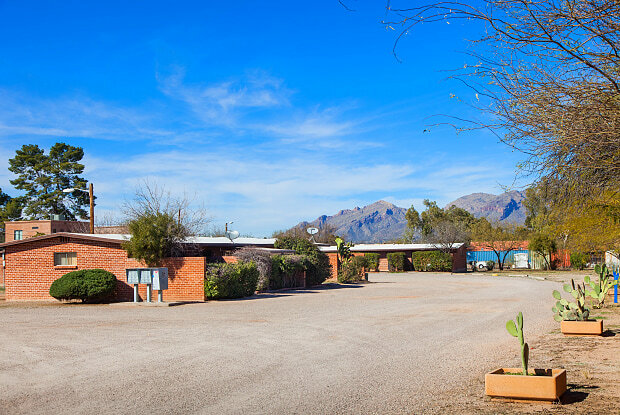 If you are looking to live in the Dodge and Flower neighborhood of Tucson- Crown Estates is for you! Have a question for Crown Estates?